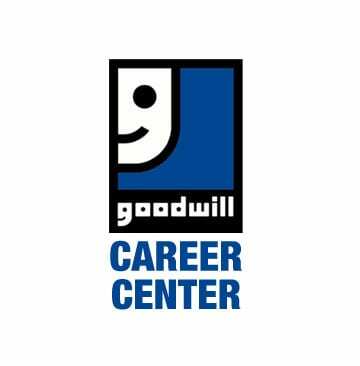 DAWSONVILLE, Ga. – The Goodwill Career Center located at 66 South 400 Center Lane in Dawsonville will host a Hiring Event from 9 a.m. to 5 p.m. Tuesday and Wednesday, Jan. 23 and 24, 2018, for the new Burlington Store coming to Dawsonville. Over 65 positions are available. Hiring managers will conduct onsite interviews for immediate hiring for full-time, part-time, and supervisory positions. For more information, contact thardwick@ging.org or call 706-344-3409.